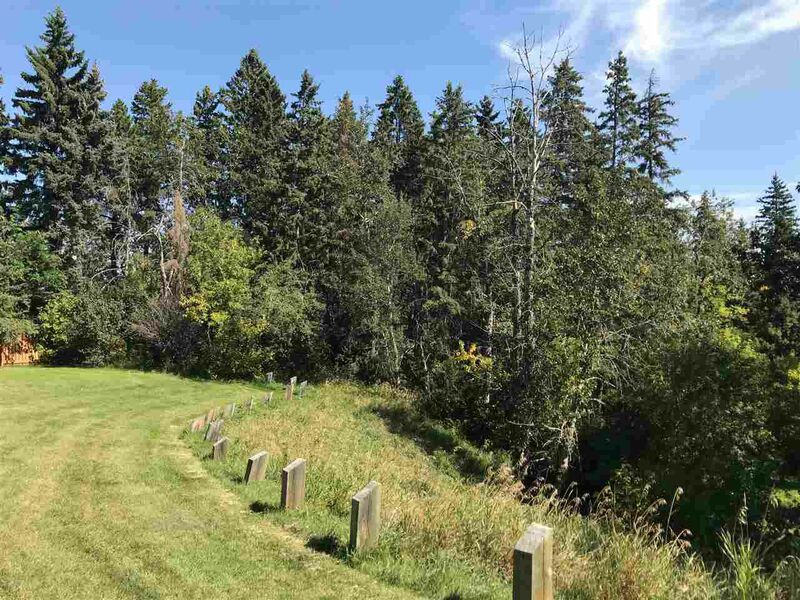 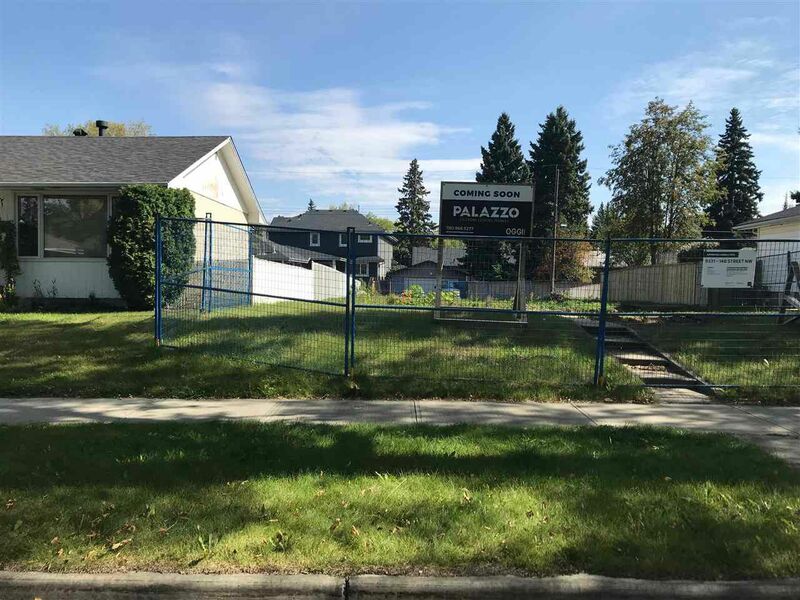 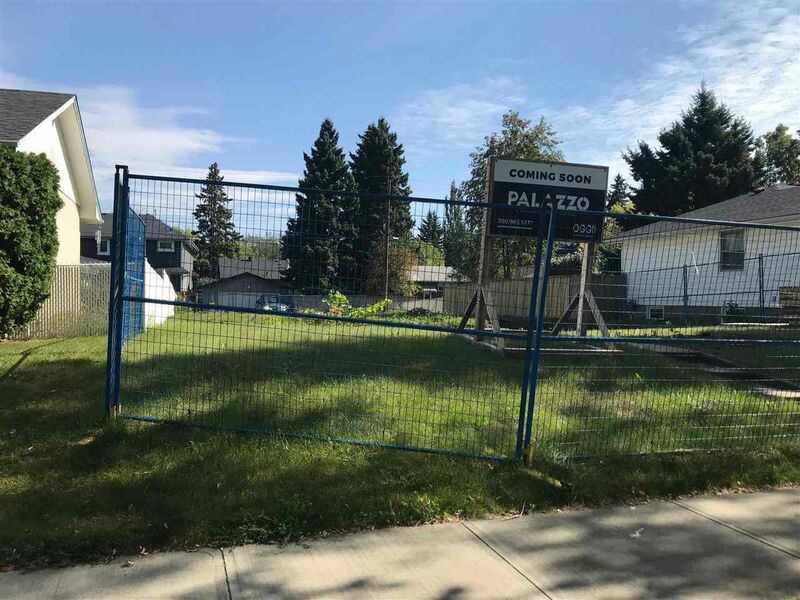 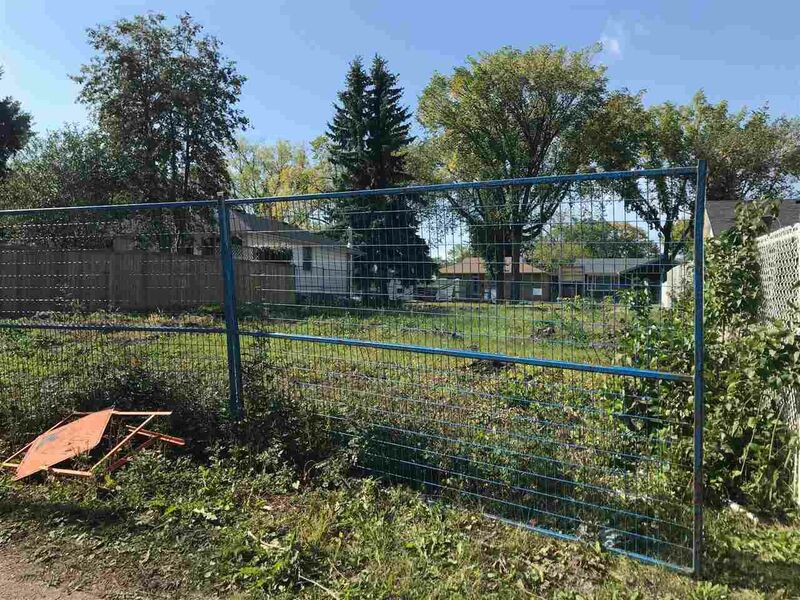 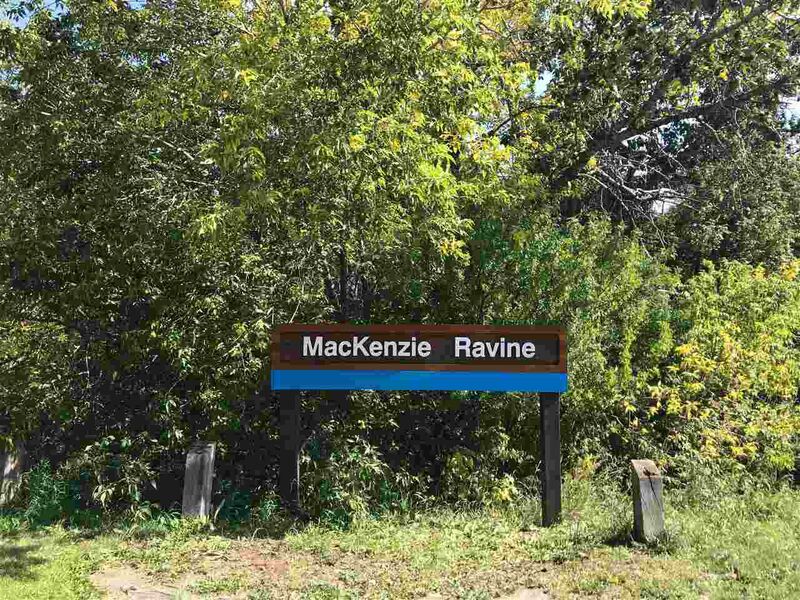 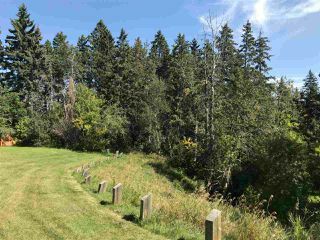 Amazing opportunity to build your dream home in desirable Parkview and steps from the entrance to Mackenzie Ravine! 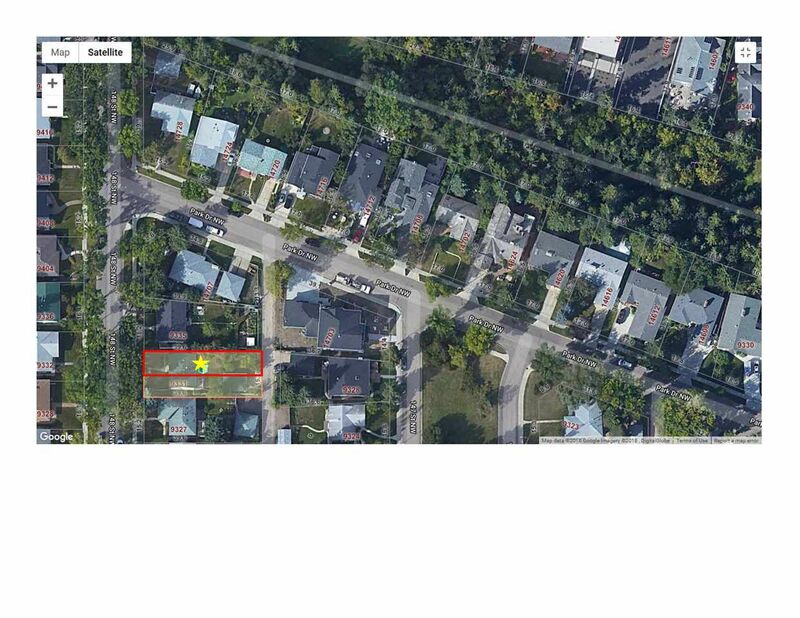 Lot is 7.62m (25’) x 39.6m (129.9’) with West facing front yard with alley access. Quiet, tree-lined street off the main roads and 3 houses away from the ravine. 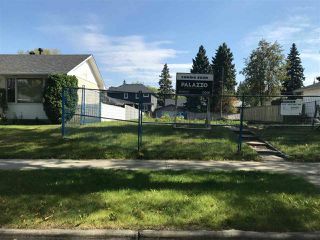 <10min walk to Parkview school. 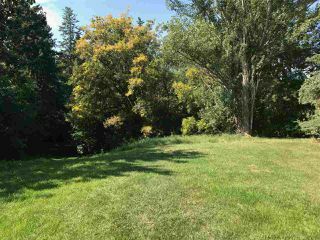 Lot has sewer and water connections, the buyer will be responsible for remaining city services. 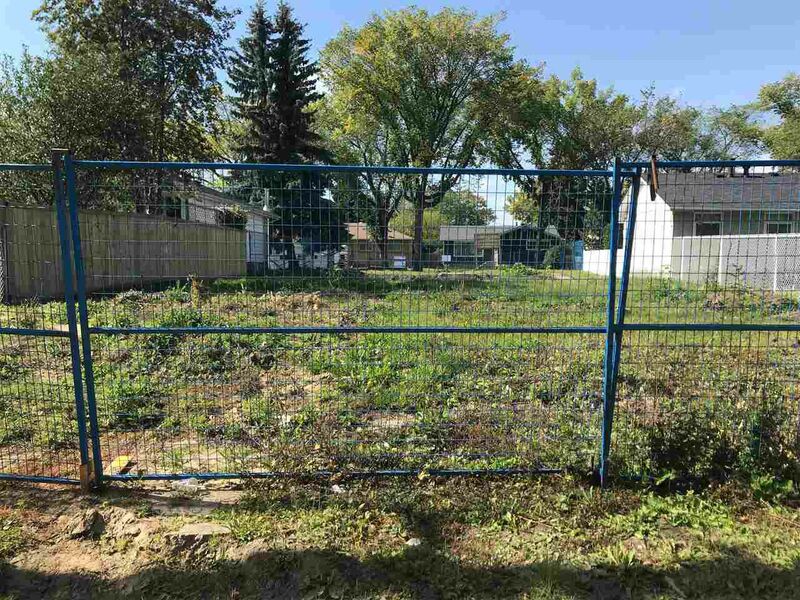 This lot also comes with custom drawings for an approx 2300sqft home. 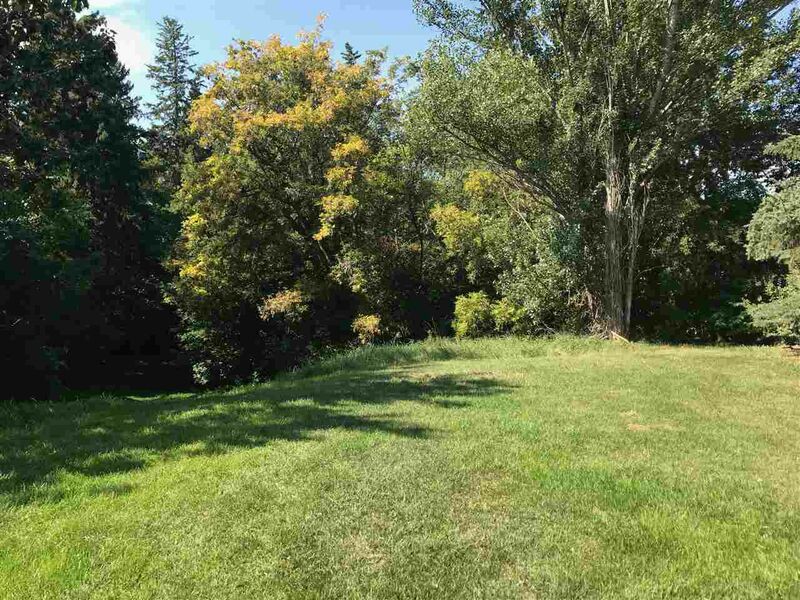 Serenity that is minutes to great schools, downtown, shopping & restaurants.